Dr. Ed Bennett is widely recognized for his expertise in contact lenses and serves as the executive director of the Gas Permeable (GP) Lens Institute, which is the educational division of the Contact Lens Manufacturers Association. He is professor and assistant dean of Student Services and Alumni Relations at the University of Missouri - St. Louis College of Optometry. He is currently vice-chair of the Contact Lens and Cornea Section of the American Optometric Association and is a fellow, diplomate, and past chair of the Cornea, Contact Lenses and Refractive Technologies Section of the American Academy of Optometry. He is also a past chair of the Association of Optometric Contact Lens Educators. Dr. Bennett researches gas permeable contact lenses, including bifocal designs, lens comfort and the use of GP lenses in orthokeratology. He has participated in more than 100 contact lens clinical studies and has authored more than 200 publications, including 13 textbooks. He also has lectured at more than 250 scientific and continuing education symposia. Dr. Bennett is clinical features editor for Contact Lens Spectrum. He also is contributing editor for Review of Cornea and Contact Lenses, an editorial board member for Optometric Management and an editorial review board member for Review of Optometry. Dr. Bennett is a past consulting editor for the Journal of the American Optometric Association and past editorial board member for International Contact Lens Clinic. He is a member of the Program Committee for the Global Specialty Lens Symposium. 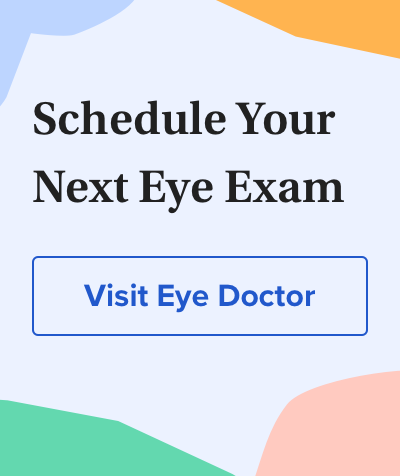 Dr. Bennett received his degrees in optometry and educational psychology from the Indiana University Schools of Optometry and Education, respectively.